Justin’s writes a monthly Medical Observer column. Recently, he reckons himself a medical historian after reading one book. Well, most of the first two chapters. 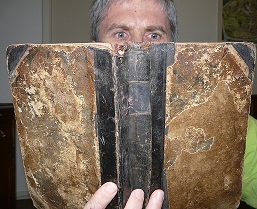 But the book WAS so historical it was quite tattered.